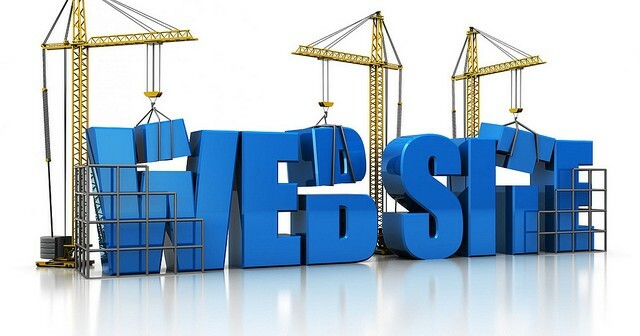 Anyone can have a website but most of those websites are not as effective as they could be. As a small business owner, you need to know that there are basic things that you need to start with to make your website perform at the top of it’s game. Here are the top ten low-cost marketing tips to make sure your website is up to snuff. Anyone familiar with the TV show “Parks and Rec” knows that Ron Swanson named his construction company “Very Good Building Company”. There is no confusion about what that company does. If you can’t get that obvious with your actual business name, strive to do it with your tagline. Don’t use your tagline space for meaningless marketing; it is one of the first things people will see on your website. Use the tagline to say what you do or what you are offering and make it specific, short, and memorable. Your site should be focused on exactly what it is you want your customer to do when they get there. If you want them to sign up for a newsletter so you can market to them later, make that the largest and most attractive part of the page. 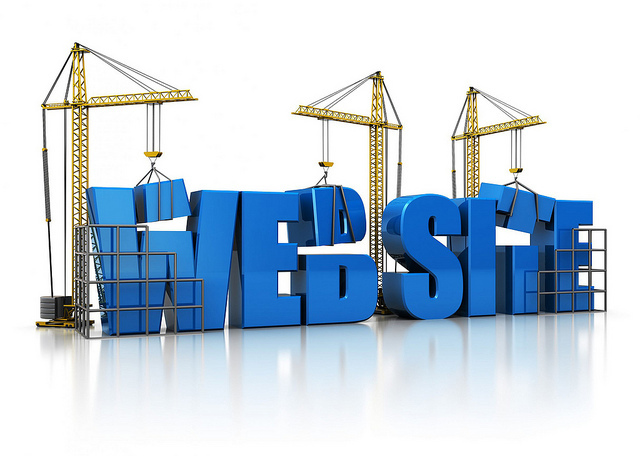 It is absolutely critical that your website be responsive. It needs to be functional and attractive on phones and tablets as well as laptops and desktops. If your site cannot do this, make it do this. Make sure you know what you want to rank for in search engines and use those keywords in your content. Google is smart so you don’t need to overdo it with keywords (link to other blog keywords, maybe?). Just make sure that you have your keywords in your content. Meta tags are the first thing to tell Google what your web pages are about so if you want them to index your content correctly, and dish it out properly to searchers, you want to get your meta tags right. Make sure your URL, page titles, and page descriptions are correct and match the content and keywords on the page. On the home page you want to be interesting but brief. According to studies, you only have a few seconds when someone lands on your site to “hook” them. Don’t overwhelm them with text meant for Google. Use pictures that mean something to your business. If you are selling a product, get a professional to take pictures of your product. Take a bunch of them so customers don’t have to guess about any part of your product. Make your navigation easy for people to use and understand. Try to keep your navigation to two levels deep at most so people don’t have to click multiple times to get the information they need. Name your navigation clearly so people know exactly where to go to get what they need. If all you need is someone’s email address to get them signed up for your newsletter, only ask for that. Don’t make people fill out form fields that are superfluous to your transaction because guess what? They won’t. Westerners have been trained to start our eyes on the top left corner of a web page come down the page (above to fold) in a diagonal eye motion to the bottom right corner. The design of your website can “hijack” this eye movement to a certain extent but be aware that this is the norm and try designing pages that both take advantage of this and disrupt this movement to see which works better for your site. Once you have these basics mastered, you can move on to more advanced website marketing techniques.